A Grammar of Chaos: Back and Badder than Ever - Now with More Aristotle! It's been a crazy few weeks. I'm apparently now a Master of Art, which is nice. I haven't found a job, which is less nice. I have gotten plenty of sleep, spent time with some truly awesome people I hadn't seen a lot of lately, and gotten all caught up on Doctor Who. I may have mentioned, though, still no job. It's scary. No, scratch that. It's terrifying. In the meantime, I am falling back on something that never (well almost never) makes me feel incompetent and useless, the thing I have studied for most of the last two years, and the thing I will study some more should I get up the guts to go for a PhD at some point: rhetoric. So today I think I'll talk about my buddy Aristotle. No, wait, where are you going? Come back here and sit down. Here's my personal theory on rhetoric: it's important. That's it - that's the theory. And the corollary to that theory is, you should know about it. We all should. It's a shame that people hear the word rhetoric and either tune out or immediately think of Nazis, Fox News, or other forces for evil. Because rhetoric is cool. 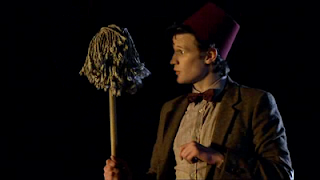 Like fezzes. Unlike fezzes, though (because every tenuous metaphor has to break down eventually), rhetoric isn't just something you see on adorable Gallifreyans with alarmingly good hair and dreamy dimples. It's all over the place. People are selling things to you all the time, from cheap plastic crap to political ideologies to cultural assumptions to cheap plastic crap designed to celebrate political ideologies and cultural assumptions. If they could pitch you in their sleep, they would. One day, they probably will. In other words, unless you're a big fan of cheap plastic crap, this is useful stuff. Rhetoric informs the way we write...basically anything. After all, understanding rhetoric is a great tool in understanding human motivations, which they tell me are neat things for our characters to have (even if they themselves are not human). Rhetoric is also a great way to figure out what the latest and greatest novelist, screenwriter, or video game designer is really saying, so you can make an informed decision regarding your media consumption. And believe you me, once you start thinking about this stuff, you realize there's a lot more going on than meets the eye. In service of that, I bring you Aristotle. Relax, he's a big sweetie once you get to know him. A real barrel of laughs. Well, OK, that's kind of a lie. But he's not that bad. In fact, in his own dry and analtyical way, he's almost as awesome as Doctor Who. 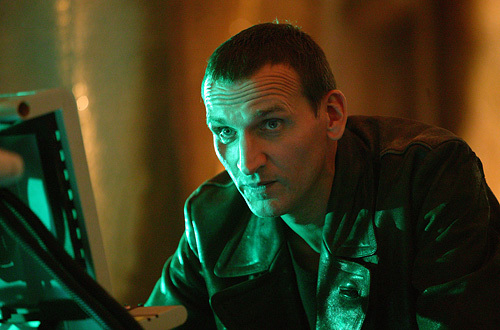 Awesomer, even, unless we're talking Chris Eccleston Doctor Who, in which case all bets are pretty much off. Aristotle was a part of the whole Athenian intellectual movement, and like intellectuals everywhere, he taught for his supper. He taught lots of people, among them Alexander the Great, and he taught lots of things: science, music, linguistics, metaphysics, and zoology, just to name a few. And, most importantly from where I'm standing, rhetoric. Let's be real here for a second. Aristotle, no matter what you may have been told in your undergrad Western Civ course, did not in fact invent rhetoric. That's silly, and it's insulting to every single person who ever convinced anyone of anything before the 4th century B.C.E. But what he did do was figure it out, write it down, and tell other people. Holy crap, I hope not. Why is that awesome? Well, think about it for a second. We're talking about a guy who lived thousands of years ago, writing down a bunch of stuff that we're still talking about today. I mean come on, two-thirds of this guy's stuff has been lost to antiquity, and what's left is still enough to keep us talking. If that's not worth at least a "damn, that's kinda cool," then I don't know what is. Think about the stuff you read, and ask yourself. 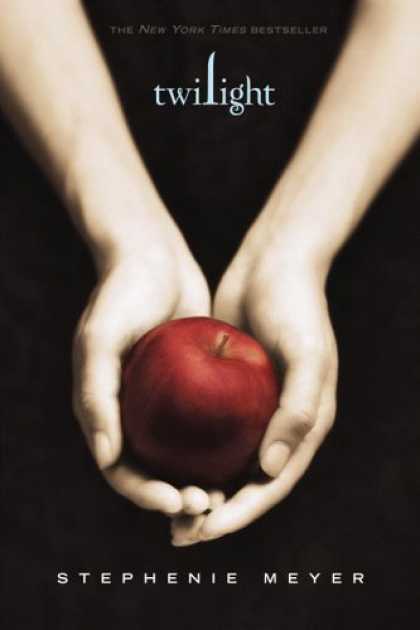 Will people still be studying it in a few thousand years? And even more, will they still be using it as a starting point for teaching an entire discipline? Yeah, probably not. Cheap shots at Twilight aside, Aristotle is kind of a big deal. We might not listen to the kind of music he wrote about, and we sure don't speak the same language he studied, but he's the guy who gave us the foundation for the rhetorical principles we use today. Aristotle was into precision. He put things into categories, made lists, and then thought about how those lists connected to make larger lists. A man, in other words, after my own heart. 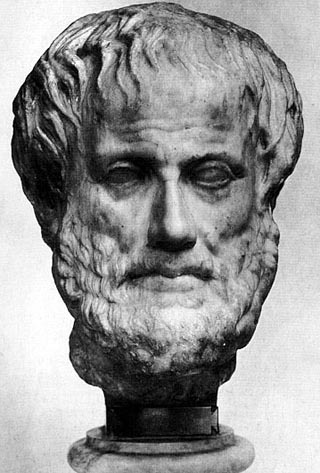 Over the course of the next few days, I'm going to talk about some of those categories, and try to explain a little bit more about why I love Aristotle, and why he is still, after literally millennia, basically a rock star when it comes to figuring out how we convince people to do things, and maybe more importantly, how other people convince us. Using rhetoric to push rhetoric. I like it. Yay Lynn! I'm so glad you're back! Yay Erin! When will YOU be back? I miss your detours!